Ready to make a big splash? 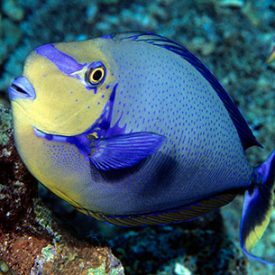 Come with us as we venture through our Kipp Aquarium to check out the underwater playground that our fish call home. Get ready to explore the deep with the coolest school in town! Questions: For Questions about this event, please contact Education Department with Houston Zoo at (713) 533-6739 or education@houstonzoo.org.